Home & Auto Insurance - Cleveland TN & Chattanooga TN - American Insurance Managers, LLC. 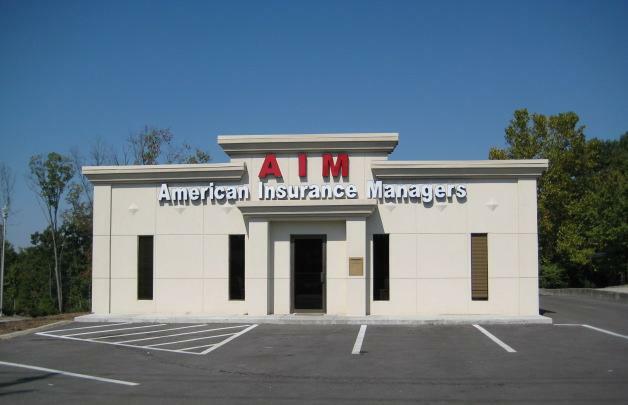 Insurance specialists at American Insurance Managers, LLC serve to help you coordinate an insurance program that determines the best coverage options for your needs – for benefits and quality discounts that help you save. Bundling your home and auto coverage will give you a multi-policy discount. The advantages are evident: the rate is better and it’s easier on you. You will also have more options to pick than if you had separate home and auto policies. Contact a representative at American Insurance Managers, LLC to learn more about the benefits you can receive by combining your home and auto policies.